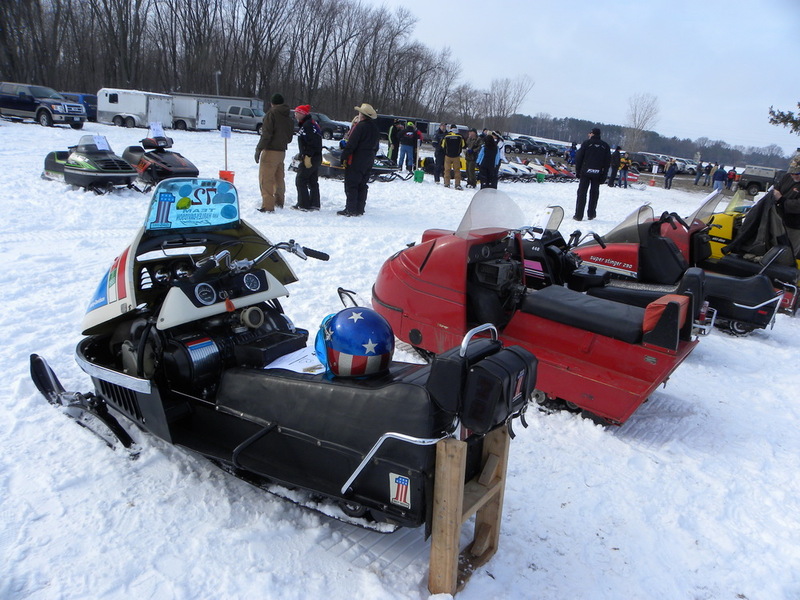 Stillwater Snowmobile Club announces their 4th Annual “The Older The Better” Vintage Snowmobile Event coming up Saturday, February 4, 2017 9:30 A.M. to 4 P.M. Vintage sled and Best Outfit registration will be 9:30 A.M. to 11:30 A.M. with sled judging between 11:30A.M.-1P.M. After that there will be a vintage sled ride to the shelter and back. Trophies, cash raffle, and door prizes. This event is located at the Withrow Ballroom & Event Center, 12169 Keystone Ave North, Withrow, MN 55038. 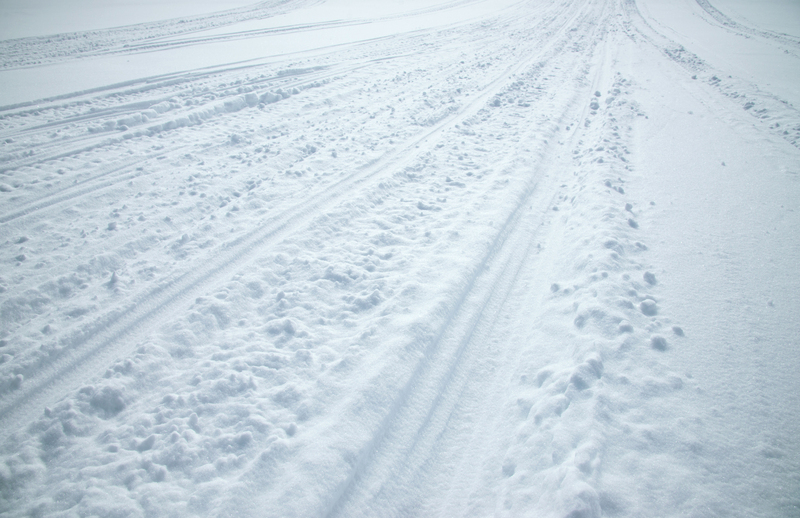 $5 entry fee per sled; maximum $20 per owner. Admission is free for spectators. Twelve trophies will be awarded. Food and drinks available for purchase. Cash raffle will be drawn at 3:00 P.M. and trophies awarded at 3:15 P.M. Come out and see the old sleds, support the Stillwater Snowmobile Club, and have fun! Visit stillwatersnowmobileclub.org for more details.